Learn how to engage users throughout the design process to decrease annual energy consumption. If buildings continue to use as much energy as they do today, carbon neutrality will remain an elusive goal as global energy demand increases at a rate that outstrips expanding renewable energy production. Occupants of identical buildings can affect annual energy consumption by as much as 400% based on their unique use of a space. Hence the conventional wisdom that net zero energy (NZE) should start with load reduction, while true, tends to overlook the most important energy reduction strategy—instilling occupant commitment to achieving NZE performance. Understanding how occupants use a building, and gaining their commitment to energy conservation goals, is key to the performance of that building. When design concurrently meets users’ programmatic needs and supports energy conservation a culture of positive energy behavior is created. Arrowstreet's Director of Sustainability and Building Performance Kate Bubriski engages King Open / Cambridge Street Upper Schools & Community Complex students in a virtual reality experience of their future school. Building Performance is the efficacy of a building to meet an aspect of sustainability, resiliency, wellness, or other defined design goal. For example, we might design a building to perform to a certain energy reduction goal. Occupants of identical buildings can affect annual energy consumption by as much as 300-400 percent based on their unique use of a space. 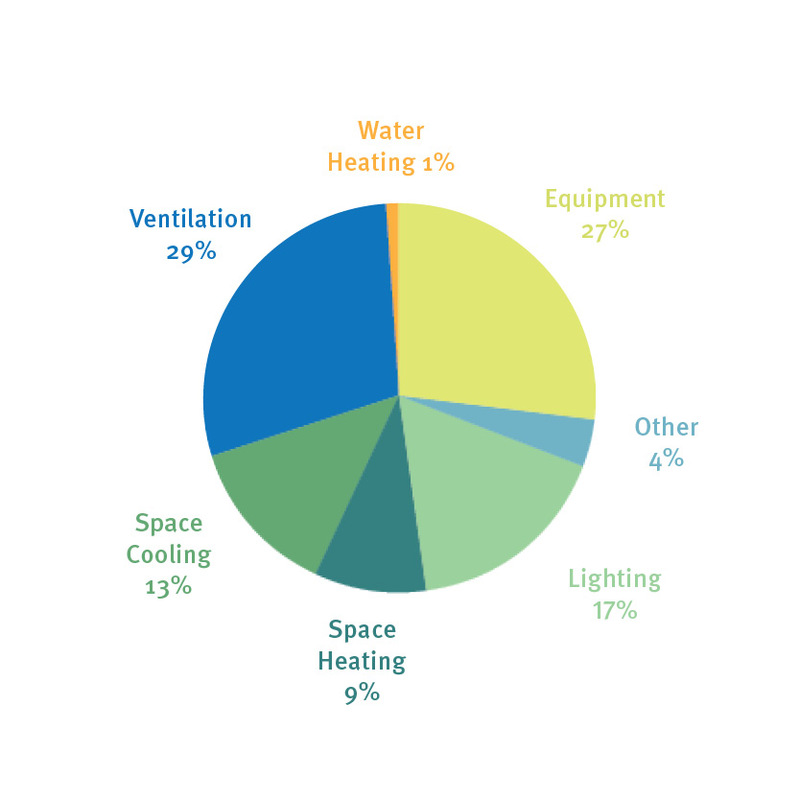 Understanding how occupants use a building, and gaining their commitment to energy conservation goals is key to the overall performance of that building. When design concurrently meets users’ programmatic needs and supports energy conservation a culture of positive energy behavior is created. Arrowstreet is designing The King Open Elementary School and Cambridge Street Upper School, the first Net Zero Emissions school and largest Net Zero building of any type in Massachusetts. Arrowstreet led the programming effort which included multiple rounds of discussion with more than 30 faculty, staff, city agency, and community groups, engaging the school user groups to understand each school’s educational goals, space needs, and adjacency requirements. Learn more about the school design.